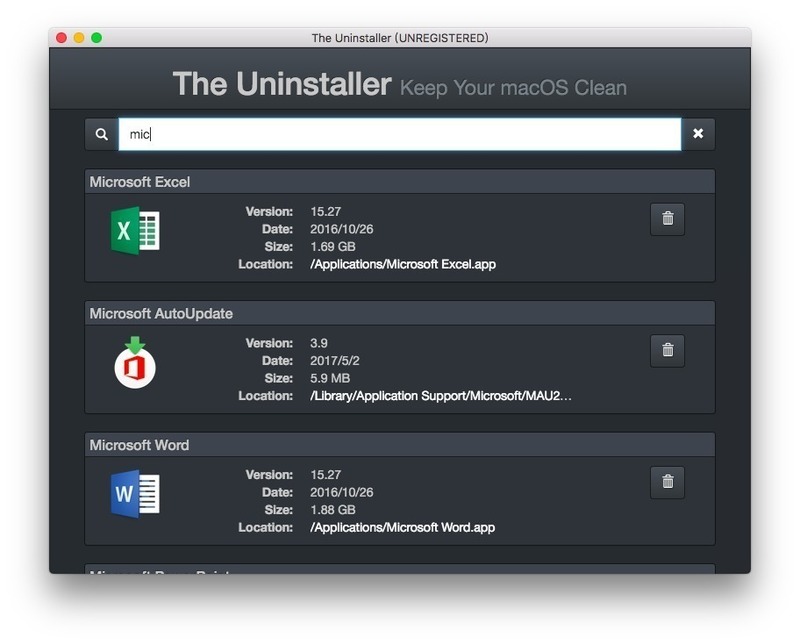 Is there a better alternative to The Uninstaller? 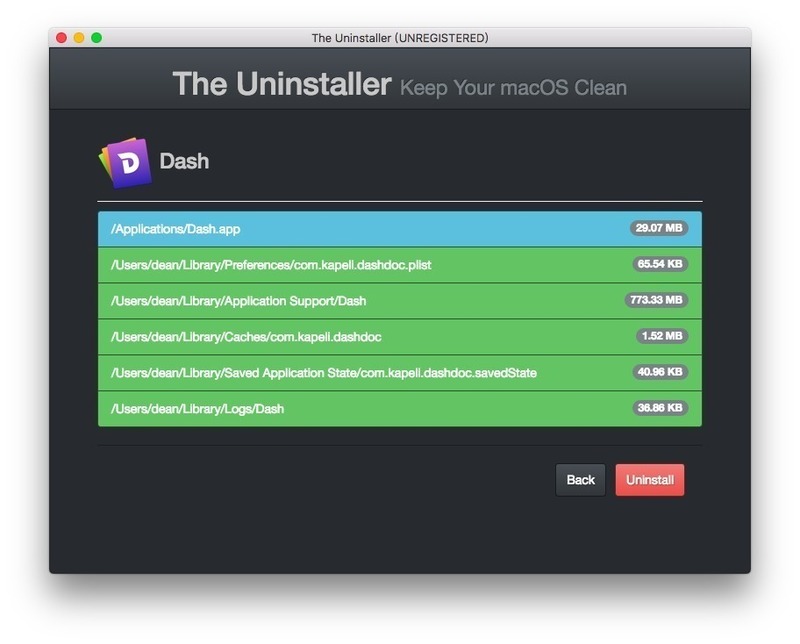 Is The Uninstaller really the best app in Productivity category? 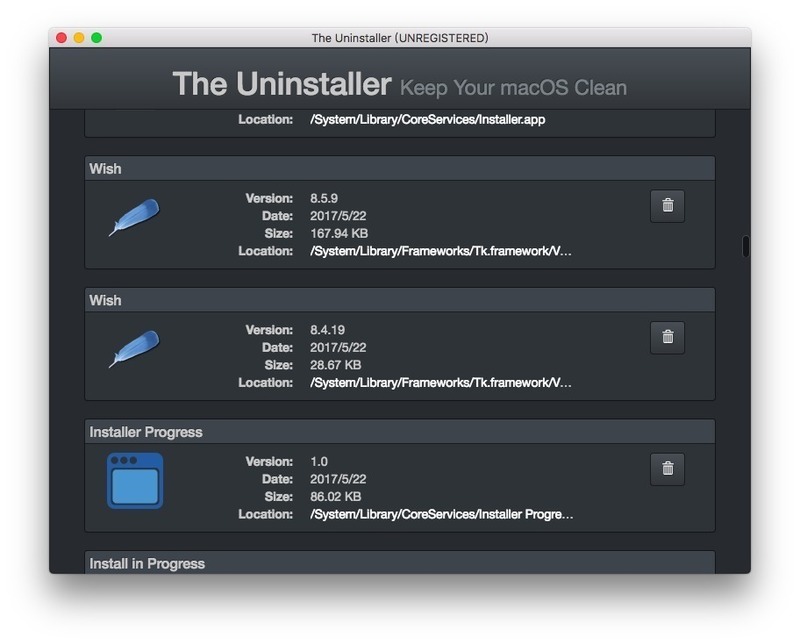 Will The Uninstaller work good on macOS 10.13.4? The Uninstaller is a wonderful application which allows you to thoroughly uninstall unwanted apps. Any app you install and run in OS X creates a large number of associated files in your system, hidden in places you wouldn't expect them to be. The Uninstaller finds all these small files and safely deletes them. 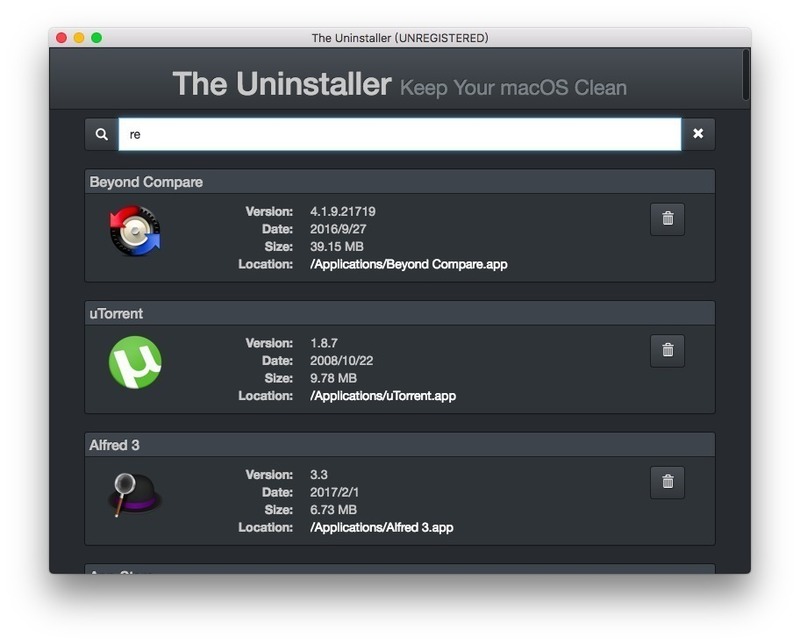 The Uninstaller needs a rating. Be the first to rate this app and get the discussion started!